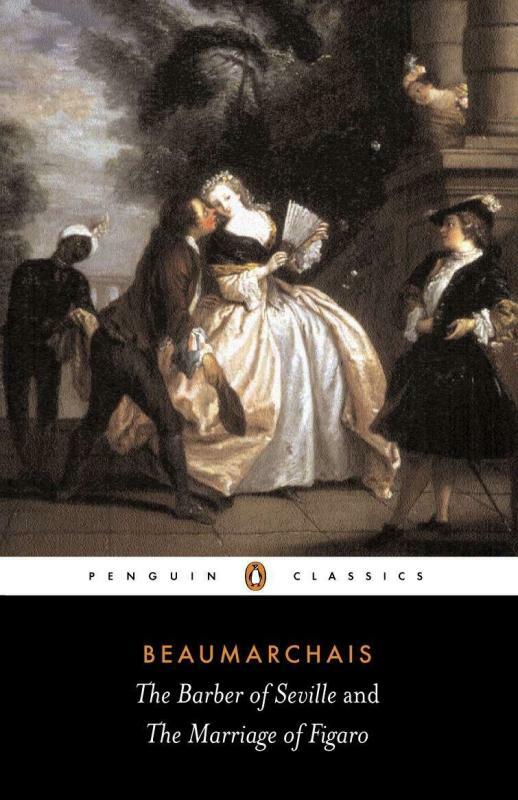 The Arizona Opera's official book club meets to discuss Pierre-Augustin Beaumarchais's The Barber of Seville and The Marriage of Figaro, used as the basis of operas by Mozart and Rossini. A highly engaging comedy of intrigue, The Barber of Seville portrays the resourceful Figaro foiling a jealous old man's attempts to keep his beautiful ward from her lover. The Marriage of Figaro—condemned by Louis XVI for its daring satire of nobility and privilege—depicts a master and servant set in opposition by their desire for the same woman.